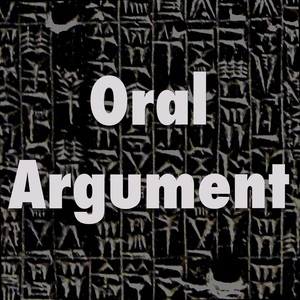 We found 10 episodes of Oral Argument with the tag “trump”. On Brexit, trade, and Trump, with Tim Meyer. Just Joe and Christian with nonsense and sense on bears and law. On the President's fiduciary duties, with Ethan Leib and Jed Shugerman. On the Supreme Court at this moment, with Steve Vladeck. Just Joe and Christian, from the mezzanine of world headquarters. On the legal effect of presidential speech, with Kate Shaw.